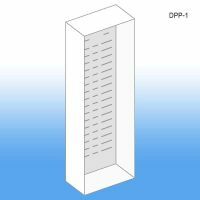 Power Panel Displays provide retail environments a flexible store fixture on end caps and off shelving. 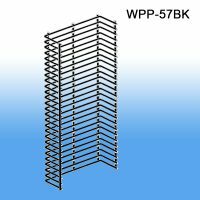 We carry a wire power panel wing also called sidekicks, a corrugated power panel and mounting hardware for both versions. 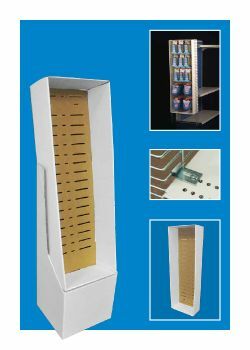 Corrugated displays can be used on the floor (you will need a display base) or they can be easily attached to the permanent power panel wings you will find in many retail stores. 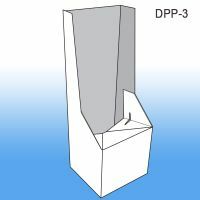 Clip Strip Corp. carries peg hooks for power panels for both wire and corrugated displays and clips that will hold corrugated displays to metal power wings or slatwall. 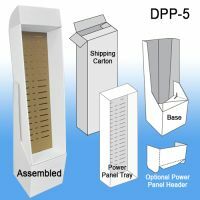 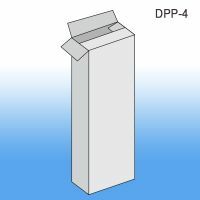 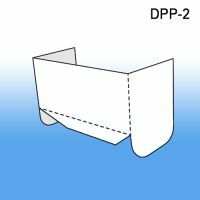 When constructed a display count on us for all your point of purchase assembly needs. 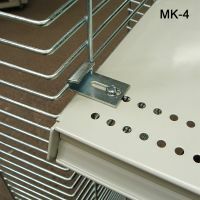 1 Kit, includes 2 mounting brackets. 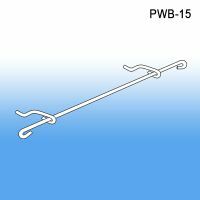 Minimum quantity for "Power Panel Hanger Adapter Bar, PWB-15" is 1. 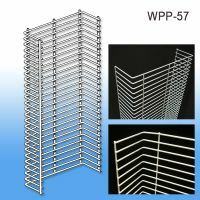 Minimum quantity for "Wire Power Panel Wing, Black Metal, WPP-57BK" is 1.